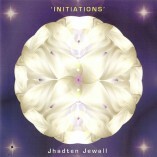 An astounding CD, in which the coded energies of the Elohim, channelled by Jhadten, transmit more than just the spoken. 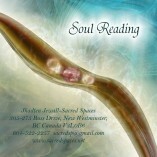 The experience and the love of the Elohim is also radiant while listening. 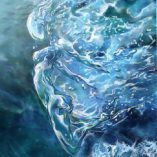 This system of energy that is introduced paves the way for the coming times and allows the recipient to integrate the higher frequencies of their soul as they open a space within the physical vehicle to accomplish this. The second track guides the listener into the realms of fifth density reality, by introducing the chakras of the next dimension and activating them on this CD (both are guided meditations/initiations). 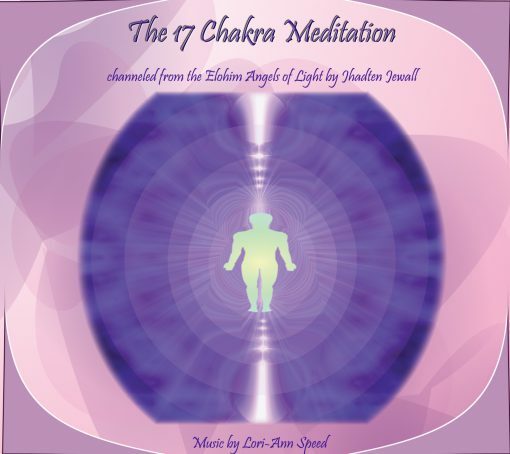 Lori Ann Speed channelled the background music from the Elohim and the Meditation is channelled by Jhadten Jewall from the Elohim.